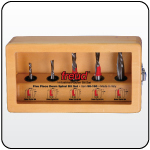 Serious woodworkers choose serious accessories. 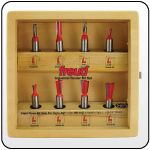 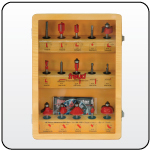 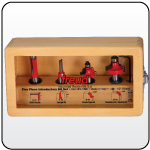 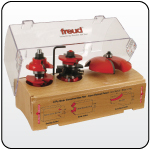 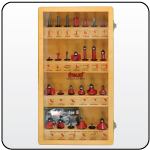 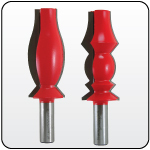 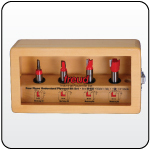 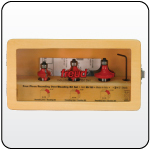 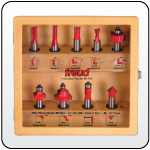 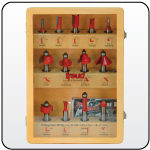 They choose Freud Router Bit Sets. 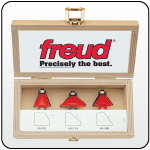 The Freud name equals quality, precision and craftsmanship. 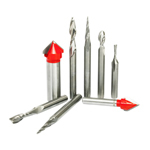 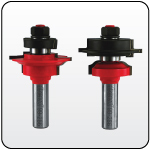 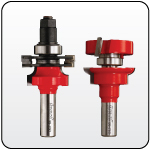 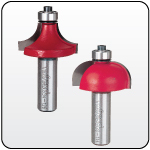 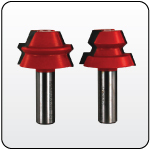 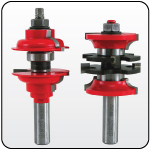 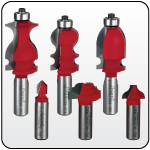 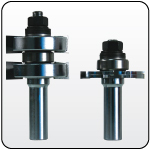 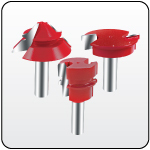 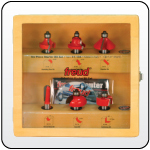 These Freud router bits feature TiCo™ Hi-Density Carbide for maximum cutting life and are individually balanced; providing a cut above the rest.